Godin flat 5 semi-hollowbody. 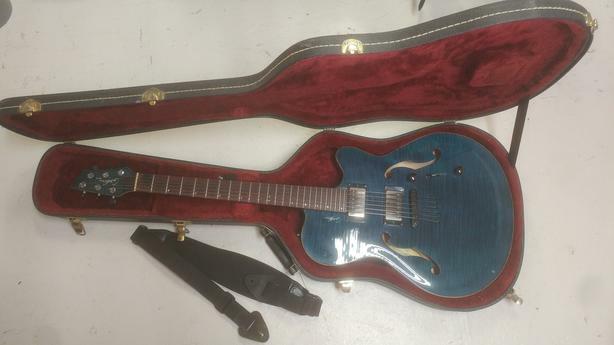 Gorgeous guitar; $1,600 new. Firesale price!